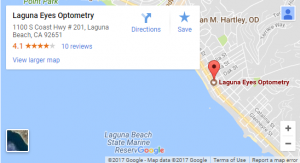 Laguna Eyes Optometry offers our patient form(s) online so they can be completed in the convenience of your own home or office. 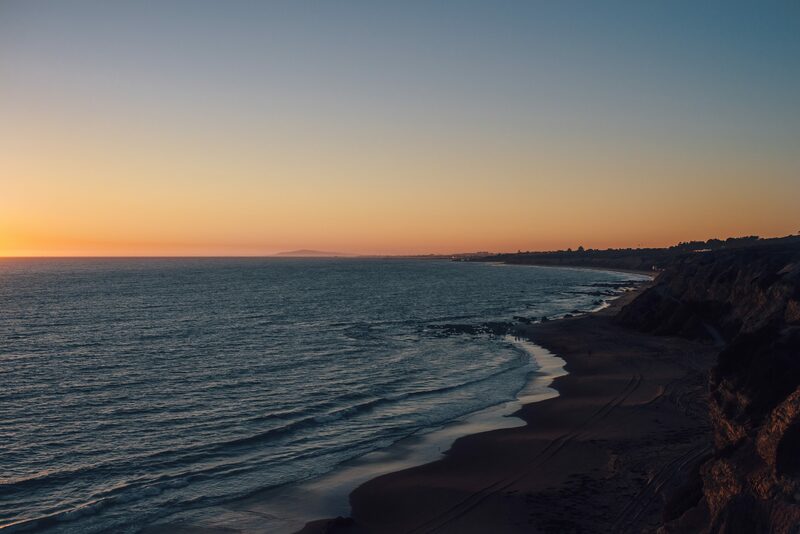 If you do not already have AdobeReader® installed on your computer, Click Here to download. Download the necessary form(s), print it out and fill in the required information. Fax us your printed and completed form(s) or bring it with you to your appointment.